KFA was awarded the design of the project from the city of Kyle which included schematic engineering, final design, and construction administration. 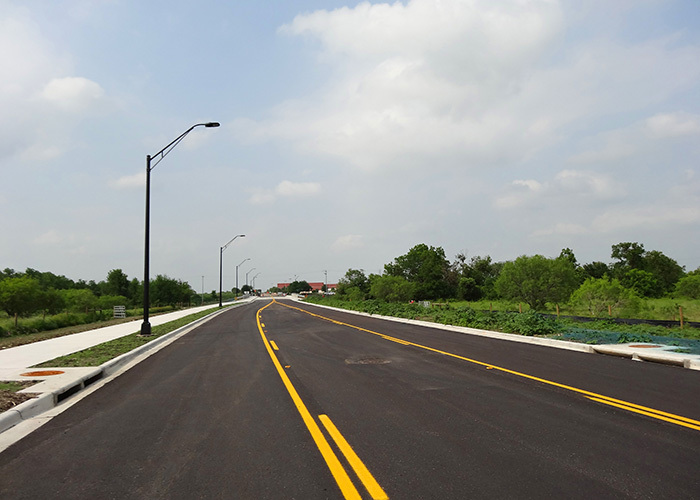 The city of Kyle 2013 Road Bond Program project included a new extension of Marketplace Avenue southward to connect to N. Burleson Street in order to improve connectivity of downtown Kyle to the heavy commercial corridor along Kyle Parkway and I-35. KFA convened extensive coordination with the city and adjacent landowners to develop an alignment which met city roadway design criteria and respected future development plans by the contiguous landowners. A large portion of the project was located within the boundaries of the FEMA 100 year floodplain and the neighboring landowner had previously secured an Army Corps of Engineers and FEMA floodplain development permit which included construction of the road and adjacent development. KFA designed the road to meet the constraints and requirements set forth in the permits. This included hydrologic and hydraulic modeling of the Plum Creek and Spring Branch crossings to determine impacts to neighboring properties. Single span bridge crossings were proposed at each creek and KFA worked with a structural sub-consultant to develop construction plans using a standard TxDOT I-Girder design. KFA worked with the adjacent development plan to determine a location to accommodate the size required by permit. 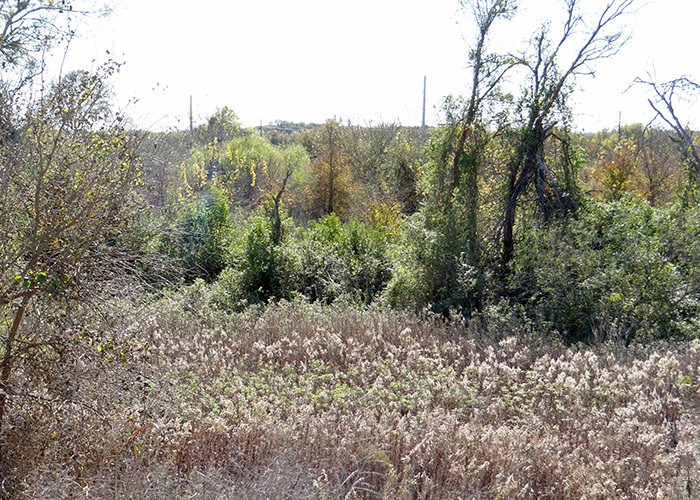 A constructed wetlands plan was developed with geometric and planting information to be included with the roadway construction. The proposed new intersection with N. Burleson Road would connect to another upcoming project on the city’s road bond program. Since Marketplace would be the first project in design, KFA coordinated the design of the intersection with the engineering firm working on N. Burleson. KFA proposed a roundabout intersection and developed the construction plans. The project also included the design and construction of a 12-inch waterline along the corridor. KFA determined a waterline assignment, hydrant spacing and service connection locations. Waterline plan and profiles were prepared with details. The road is expected to make a major impact. 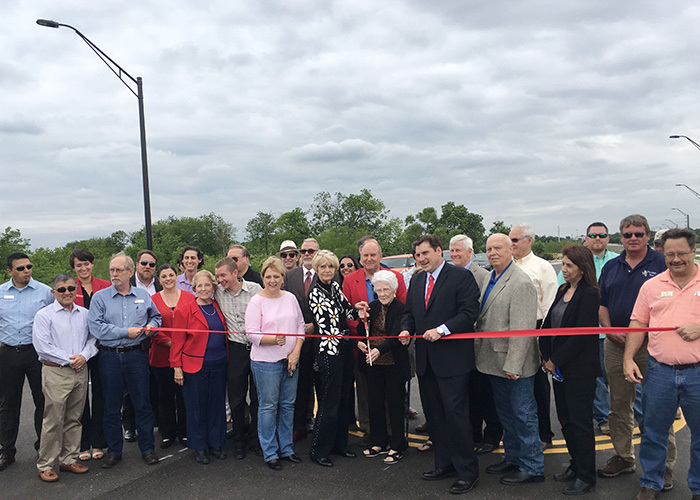 The new roadway extension provides easier access to downtown which will help businesses in the area as well as attract new businesses in addition to connecting with the present ones. It provides a better route to get to the north or south areas of the city without needing to commute to I-35. KFA was awarded the design of the project from the city of Kyle which included schematic engineering, final design, and construction administration. The new roadway extension provides easier access to downtown which will help businesses in the area. KFA designed the road to meet the constraints and requirements set forth in the permits issued by state and federal regulating agencies.